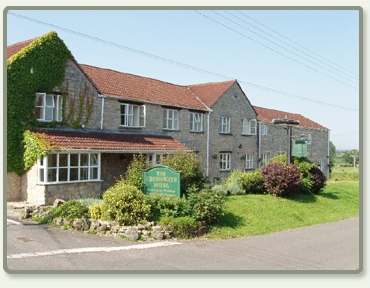 Crossways is a traditional Somerset Inn at the foot of the Mendip Hills, with spectacular views over the surrounding Somerset countryside towards the renowned Glastonbury Tor. The original Inn, which can trace its history back to 1704, has in recent times been generously and sympathetically extended to create a building in which the past is perfectly at ease with the present - an admirable combination of popular function venue, pub, restaurant and country hotel. Enhanced by its idyllic setting in an area of outstanding natural beauty and the attentive service of friendly staff, Crossways offers an ideal venue for business or pleasure, whatever the occasion. 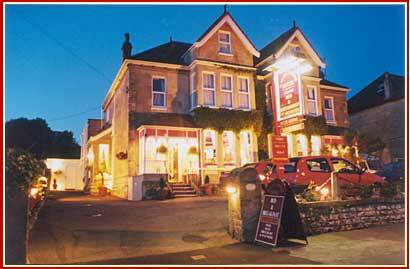 The Centurion Hotel is situated just on the edge of Midsomer Norton / Radstock about 5 miles from Mendip Shooting Ground. Our goal is to give a high quality, value for money experience for business and leisure created by a caring, well trained staff, good teamwork, first class service and an atmosphere of business success. We know the most valuable guests are the ones who enjoyed the experience of our welcome so much that they return. Our whole philosophy revolves around this key thought. The Aquae Sulis offers some of the best accommodation in Bath. Ideal for tourists and families looking for a Bath hotel that is just far enough away from Bath city centre to provide some peace and quiet. Aquae Sulis is one of the few B&Bs in Bath that can offer you access to both the beautiful surroundings around the city of Bath and be within convenient distance of Bath's city centre.